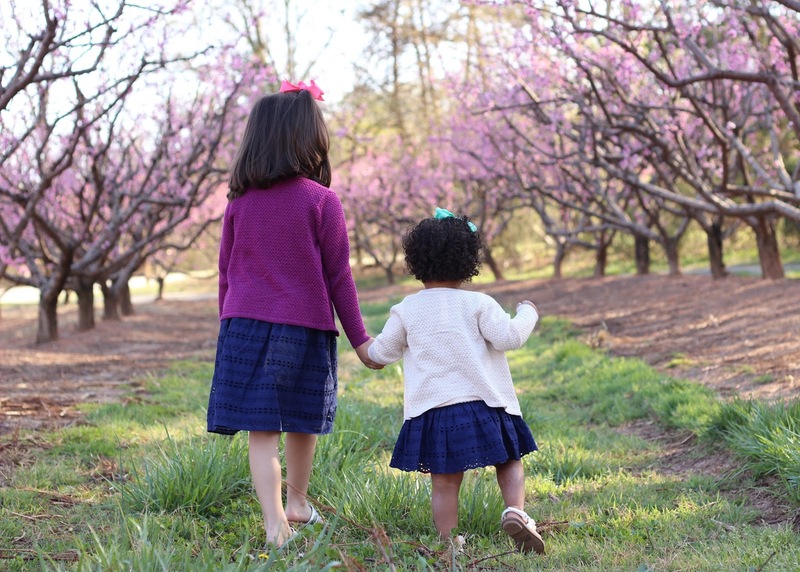 The Big Long Wait (Our Adoption Journeys): You Can't Have It All ... Can You? You Can't Have It All ... Can You? A few years ago at work, a large group of women read the book Lean In: Women, Work and the Will to Lead by Sheryl Sandberg, the CEO of Facebook. The premise of the book is that women need to "lean in" and be proactive to achieve leadership roles in their careers, rather than backing down from those roles. The book was great, and I recommend it to anyone, but especially to any of you who are working moms. Sheryl addressed that one phrase that all working moms probably cringe when they hear- you can have it all! Sheryl Sandberg: No one can have it all. That language is the worst thing that’s happened to the women’s movement. You know, no one even bothers to apply it to men. It’s really pressure on women. I think what happens to women is we compare ourselves at home to the women who are work-at-home mothers and we fall short. Compared to them, I fall short every day. And then you can compare yourself at work to some women but mostly men who have no other responsibilities, really. They go home whenever they want. And you can feel bad there, too. So we can spend all our time feeling terrible about how we’re lousy workers and lousy mothers. And, by the way, I do this a lot. All of us do. Or we can start realizing that we can be great mothers. The data on this is super clear: you can be a very successful parent with a great relationship with thriving children and have a full-time job. And you can be a great worker and a great colleague at work but not be there for 12 hours a day in person. And I think we have to let ourselves do that. Ah - you know! That is totally me. If I feel like I'm giving enough time to one thing in my life, I feel like I'm not giving enough time to another. A few weeks ago, Kate was begging me to take her to school in the morning, which is typically something that Kevin does. At the time, I just couldn't swing it because work was so busy and that would make me an hour and a half late. I felt awful because I was letting my kid down, and I really wanted to be the one to drop her off sometimes and see her skip (or run!) into school. But I couldn't. And sometimes that part just really stinks. Working-mommy guilt is real! But the guilt is not just for our families. It's for our careers, for our friendships, and for our other activities. God didn't create you so you could have it all, He created you so He could be your all. We weren't made for US. We were made for God, and we were made to glorify Him. In Isaiah 43:7 we are told "Bring all who claim me as their God, for I have made them for my Glory. It is I who created them." While it is true that God loves us, He didn't create us to live in a big house, have lots of friends, enjoy trips to the beach, and to just have a good life. That's not why he made us! He told us why He made us - to bring HIM glory. We get so caught up in LIFE, and in the me's and the my's, we forget about our purpose for being here, which is to bring Him glory. And by bringing glory to Him by loving Him, serving Him, and sharing Him, I'll experience more joy than I ever would have been able to create on my own. Kevin used to teach our youth, and he always explained that to glorify God simply means to make God look good. That's it. So at home, at work, at Kate's soccer practice, at church, when I'm out to eat with friends, when I'm waiting to pick up my dry cleaning, when I'm grocery shopping, or when I'm driving down the road, I'll keep in mind that my focus is to make God look good. My attitude, my conversation, and my actions are a representation of who I am and whose I am. And I'll mess up. Constantly. But I know that Jesus has already paid the price for those mess ups, and when I ask for forgiveness and help, He will give it. And you know, even though I wasn't created to "have it all" in the Americanized definition of the phrase, I really DO actually "have it all" in the gospelized definition of the phrase. In Him, I have everything that I have ever wanted or needed. Through Jesus, I have it all. He is my all. When God Says "Not Yet"